Realizing Solange’s A Seat at the Table will be turning one later this month is truly wild. 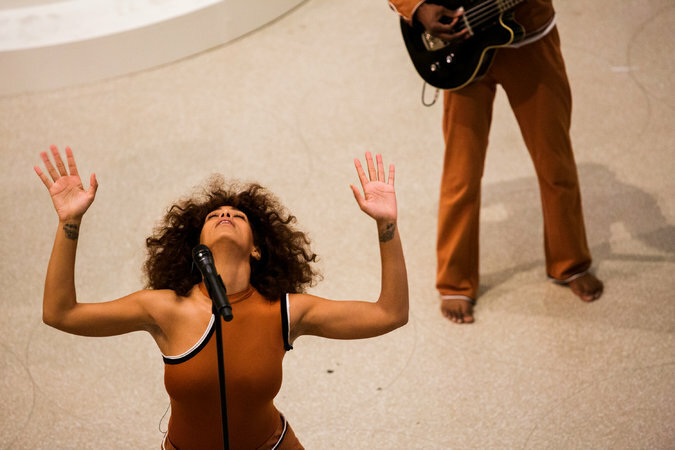 Not only was the project one of the best albums of 2016 (some might even argue it was the best) but the year following its release was quite a year for Solange. Her record was #1 on both Apple Music and iTunes Overall Top Albums Chart, she won Best R&B Performance for “Cranes in the Sky” at the Grammys, she has been busy headlining every major music festival, and taking “Scales” and “An Ode To,” performance pieces inspired by her record, to museums across the country.